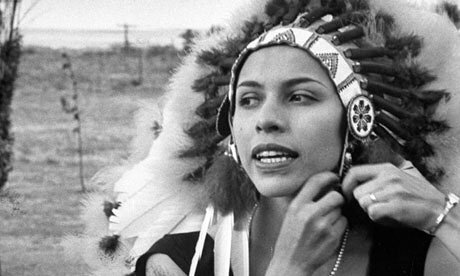 Maria Tall Chief (Osage family name: Ki He Kah Stah Tsa; January 24, 1925 – April 11, 2013) was considered America's first major prima ballerina, and was the first Native American to hold the rank. 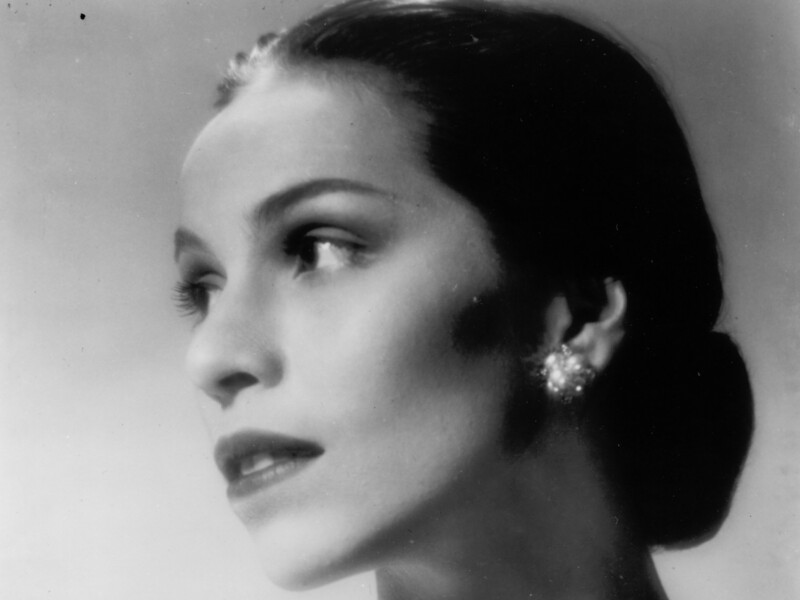 Maria Tallchief, a daughter of an Oklahoma native family who grew up on an Indian reservation, found her way to New York and became one of the most brilliant American ballerinas of the 20th century. 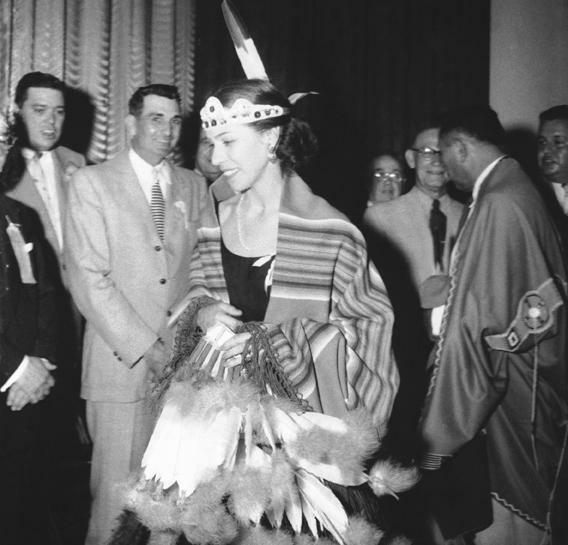 The combination of Balanchine's difficult choreography and Tallchief's passionate dancing revolutionized the ballet. 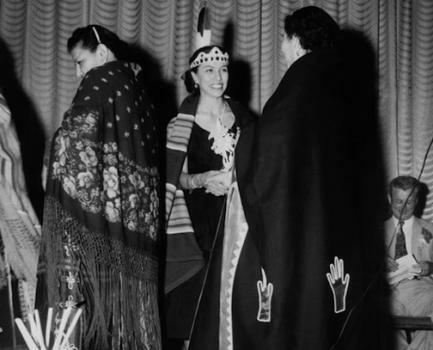 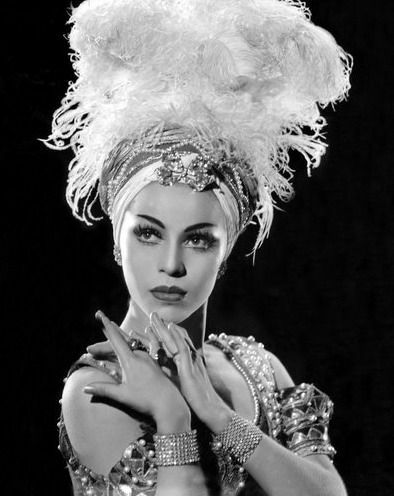 Her 1949 role in The Firebird catapulted Tallchief to the top of the ballet world, establishing her as a prima ballerina. 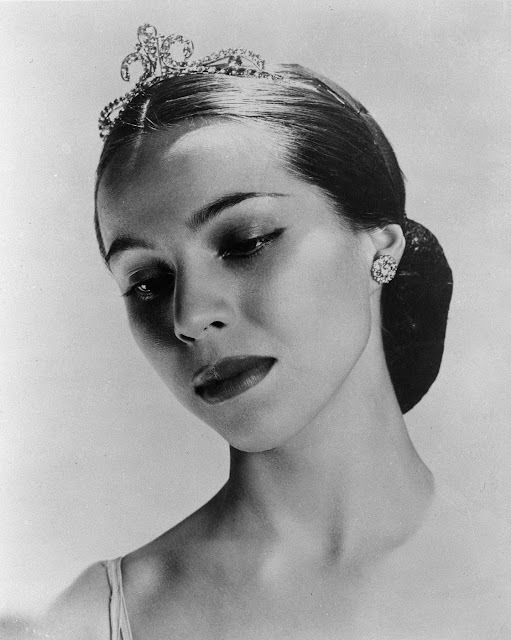 Her role as the Sugarplum Fairy in The Nutcracker transformed the ballet from obscure to America's most popular. She traveled the world, becoming the first American to perform in Moscow's Bolshoi Theater. 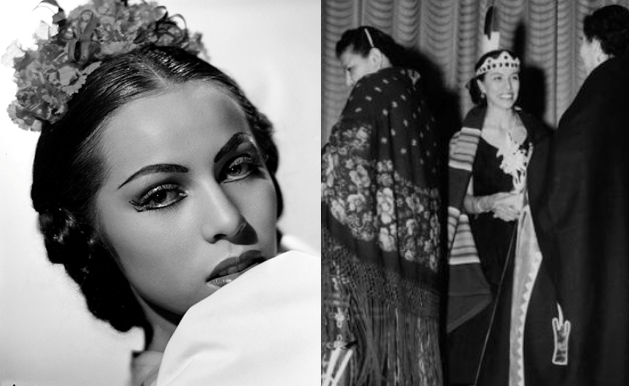 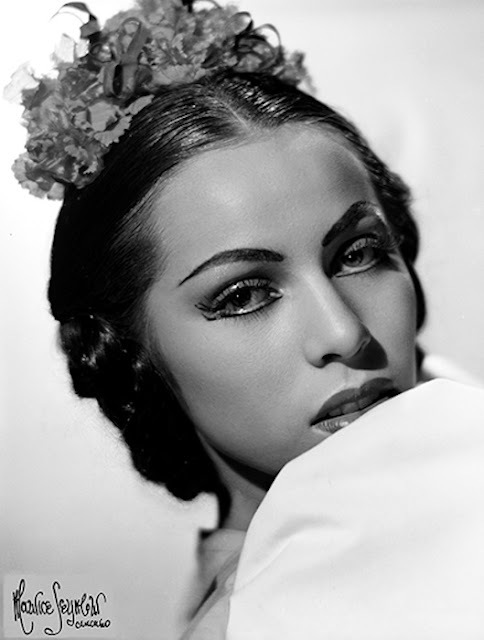 Responses to "Maria Tallchief in Pictures: The first Native American to become prima ballerina"
She was a magnificent dancer, a powerful woman whose unique beauty stunned the world.